This is a READ FIRST and READ-WHILE-ON-IT tutorial, Make sure to READ IT FIRST and then you can read it while youre doing it. If you attempt to do it while youre reading it without reading it first you'll be propense to make tedious mistakes. Install PhoenixUSBPro and once its installed, open it. and on the right side theres a box to hold your failed or succededly flashed devices. DONT connect your tablet yet. 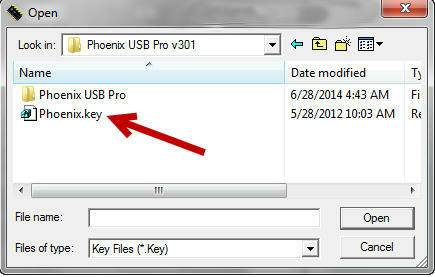 Press the key file button and navigate to where your Key file is and double click on it to select it. 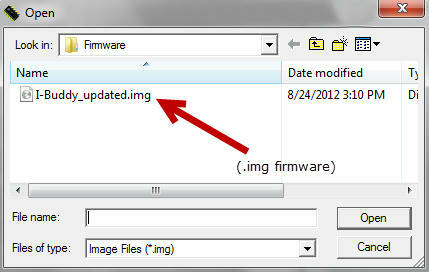 Press the Image button and navigate to where your *.IMG Stock firmware rom file is and double click on it to select it. Youll see a (X) red Icon on the right. Dont mind it yet. Press Start. The red Icon should have turned to GREEN. If it didnt, something went wrong, they key file or the *.IMG rom file are damaged, corrupted, downloaded wrong or they are invalid. 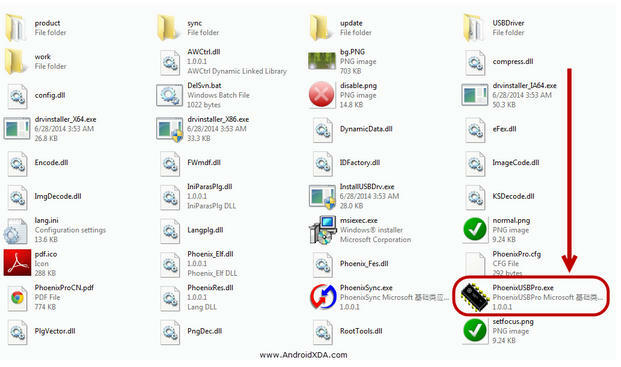 Search for a working ROM or start again the tutorial. (Most of the times it should do just fine). after the Icon has turned green, we are ready to connect our device. Make sure your tablet is completely turned off. Before connecting your tablet, press the Volume+ button (or search your device's FEL Button on google / Linux-sunxi) for the Q88Pro, and Q8H is Volume+, probably for others the same. Ok, Hold the Volume+ button pressed down and connect your USB Cable to your Tablet (While holding the Volume+ button down). 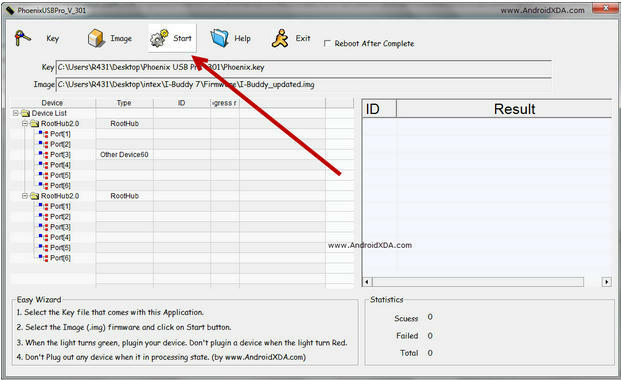 Right after connecting your USB Cable into your tablet (without releasing the Volume+ Button) Start pressing your POWER button repeatedly, One time every second. 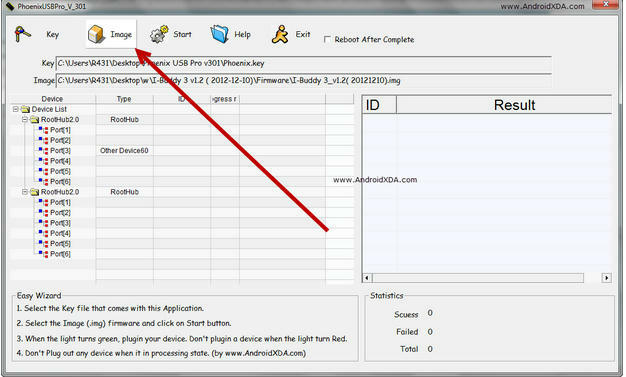 At the sixth time (for some devices you need to press it 10 times or more) it will pop in your USB Hub interface box a device. Wait a few and it will appear your connected tablet. It will say: Your device's queued ID and the process percent. Mostly starts fast til 7% and then it continues to 53% then it does the job. It'll take about 2"5 mins so be patient I know you want your tablet restored. After its done it will appear on the right box if it succeeded or failed and the time the flashing took. now you can press Stop and disconnect your tablet. In the FEL Mode, even if your tablets screen is deep black, it might be still turned on. So firstly try to turn it on normally holding your power button for about 3 to 5 seconds, if nothing seems to happen you need to force-shutdown first, for it: hold your power button for about 10 to 15 seconds. After that your tablet should be powered down, proceed to turn your tablet on. VOILA! !, good work guys.! 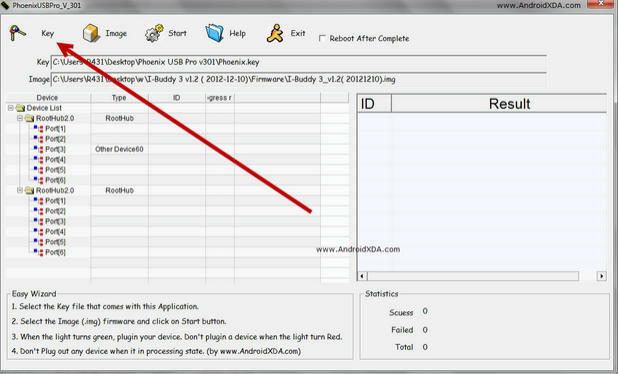 we feel the information HowTo Update Allwinner A23 CPU devices Using [PhoenixUsbPro] Flashing Guide that's all. hopefully the information HowTo Update Allwinner A23 CPU devices Using [PhoenixUsbPro] Flashing Guide that we have conveyed can provide benefits for you and all visitors of this blog, if any criticism and suggestions please comment. 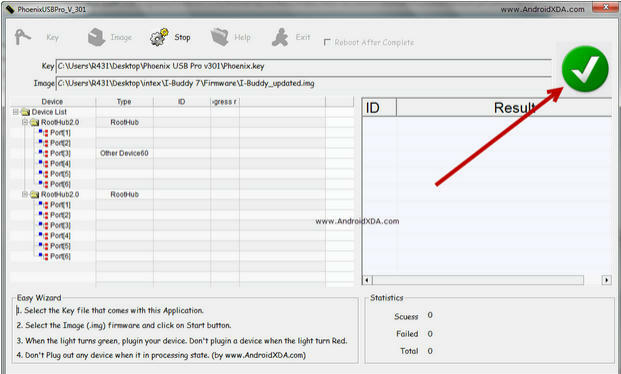 you just read HowTo Update Allwinner A23 CPU devices Using [PhoenixUsbPro] Flashing Guide if this article is considered useful and you want to bookmark and share it please use the link https://stephaniefulke.blogspot.com/2015/08/howto-update-allwinner-a23-cpu-devices.html and what if you want other information look for another page in this blog.